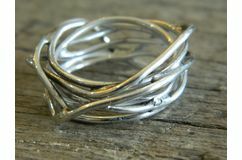 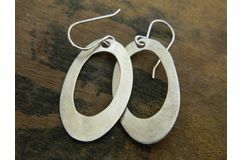 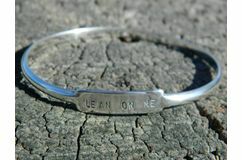 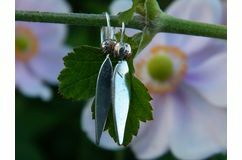 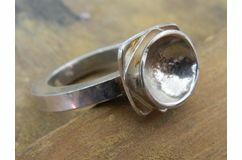 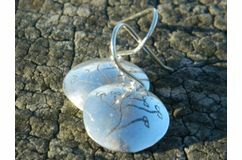 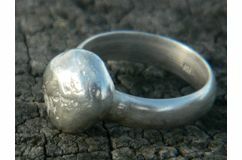 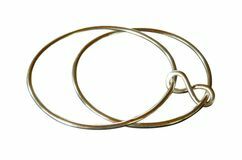 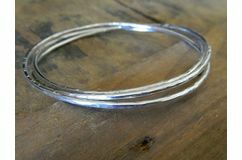 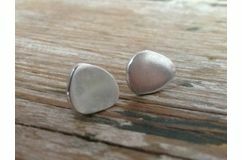 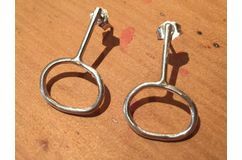 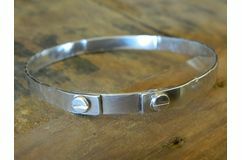 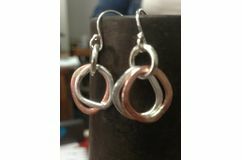 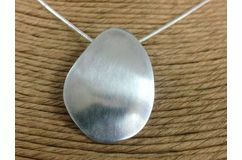 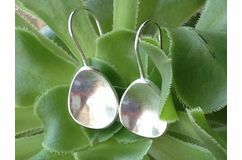 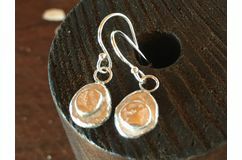 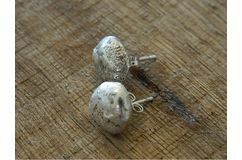 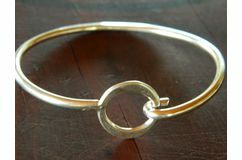 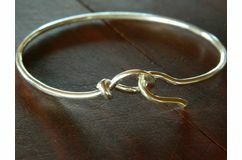 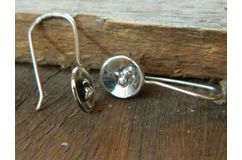 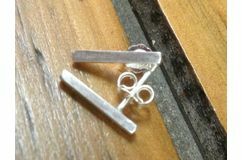 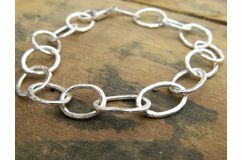 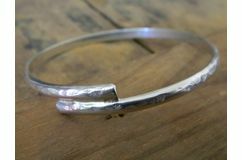 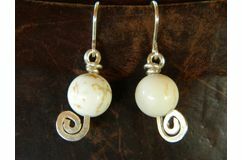 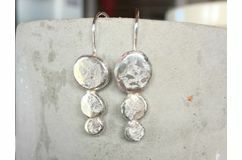 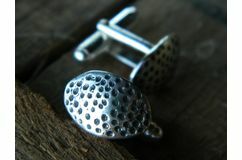 Rebecca Price is a silversmith who specialises in designing and making unique and beautiful sterling silver jewellery. 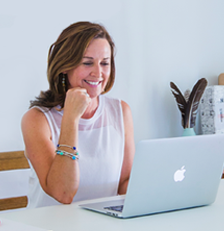 It all started with a short course in Dubbo in 1997 and has gradually turned from a hobby, into the successful business it is today. 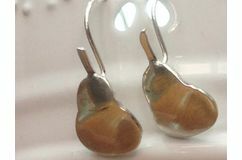 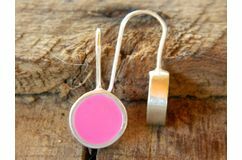 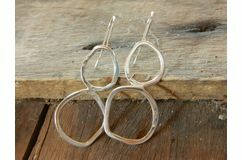 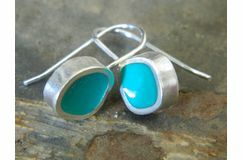 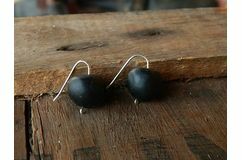 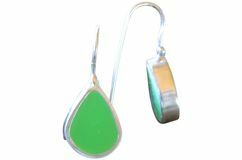 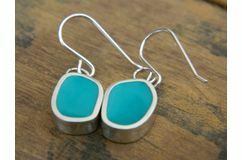 After expanding her jewellery range to include beautiful and colourful resin jewellery Rebecca, who lives in the central tablelands on a sheep and cattle property with her husband and four young children, moved from the home studio on the farm to set up a gorgeous shop/studio in her local town Blayney. 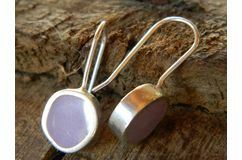 Having a passion for all things handmade, her studio now includes other hand made products and gifts from talented people in her local area and also further afield.